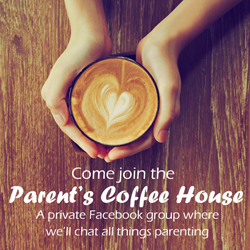 we are participating in the Virtual Book Club hosted by Toddler Approved. 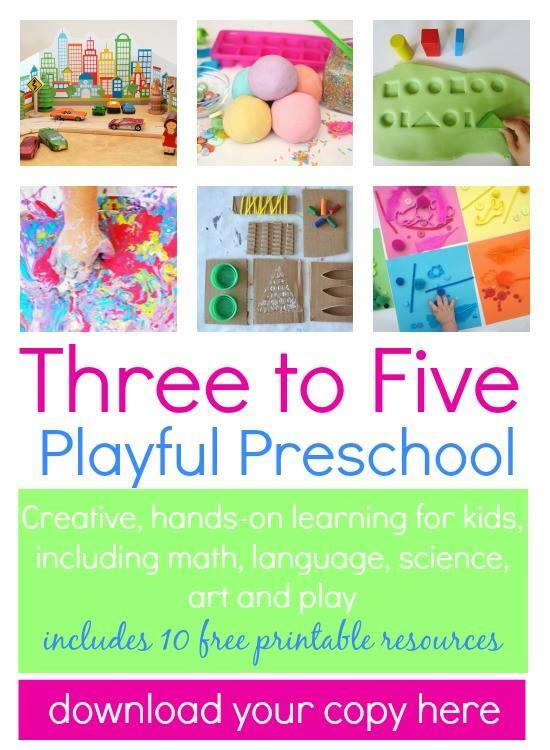 this month's featured author is Lois Ehlert. 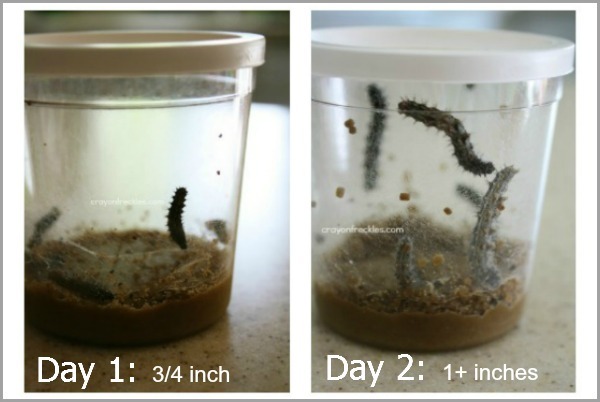 we chose to read Waiting for Wings since we had just gotten 5 caterpillars to raise. 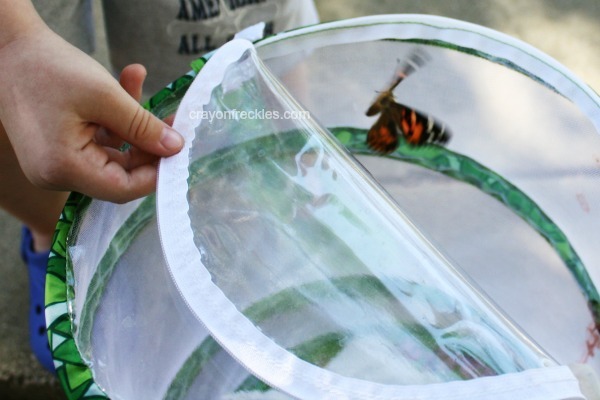 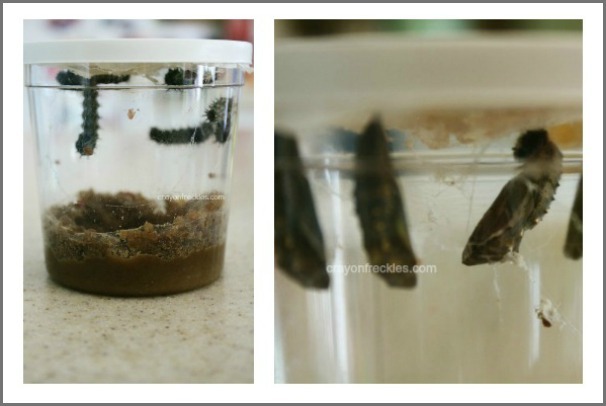 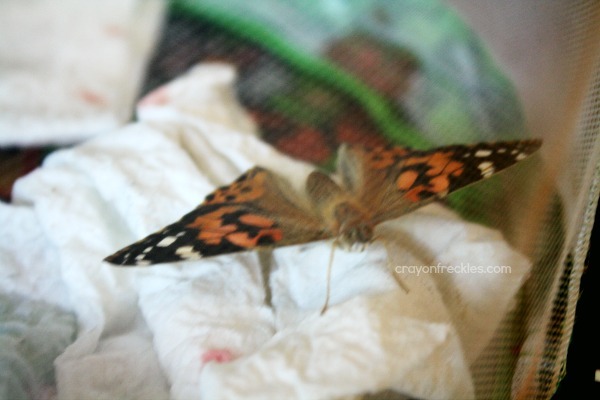 this post is sort of a photojournal of our experiences raising butterflies. 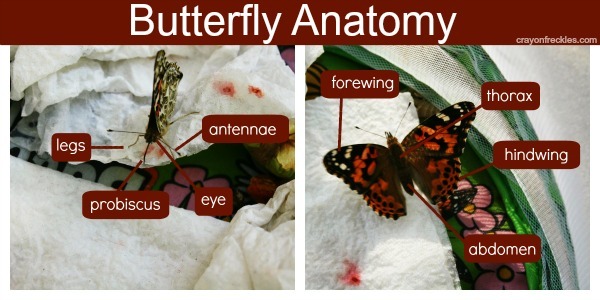 What a wonderful process to get to observe! 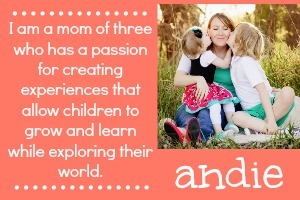 Please think about linking this post to Read.Explore.Learn on my blog.